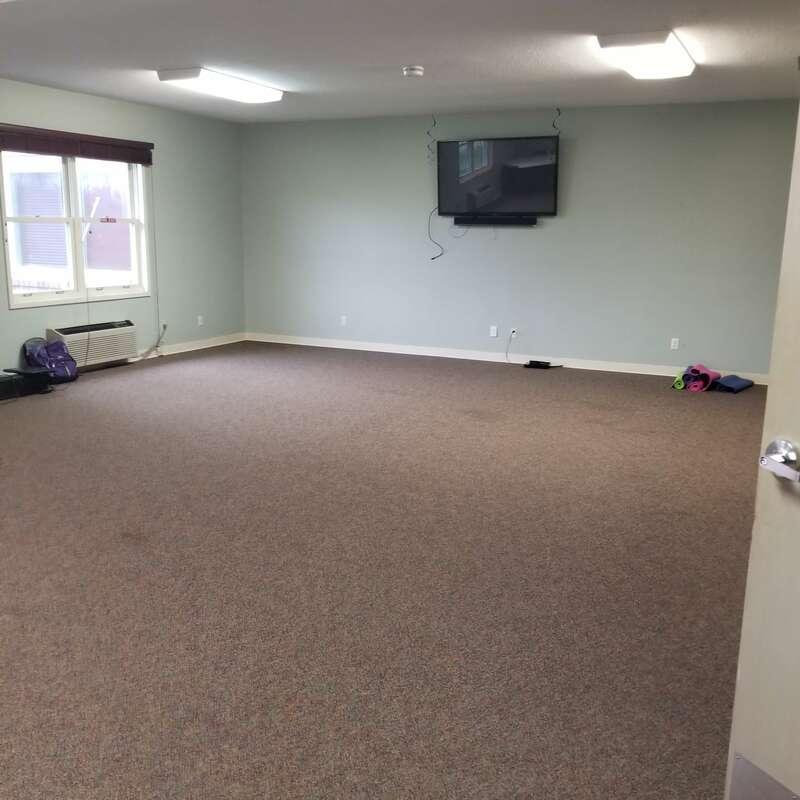 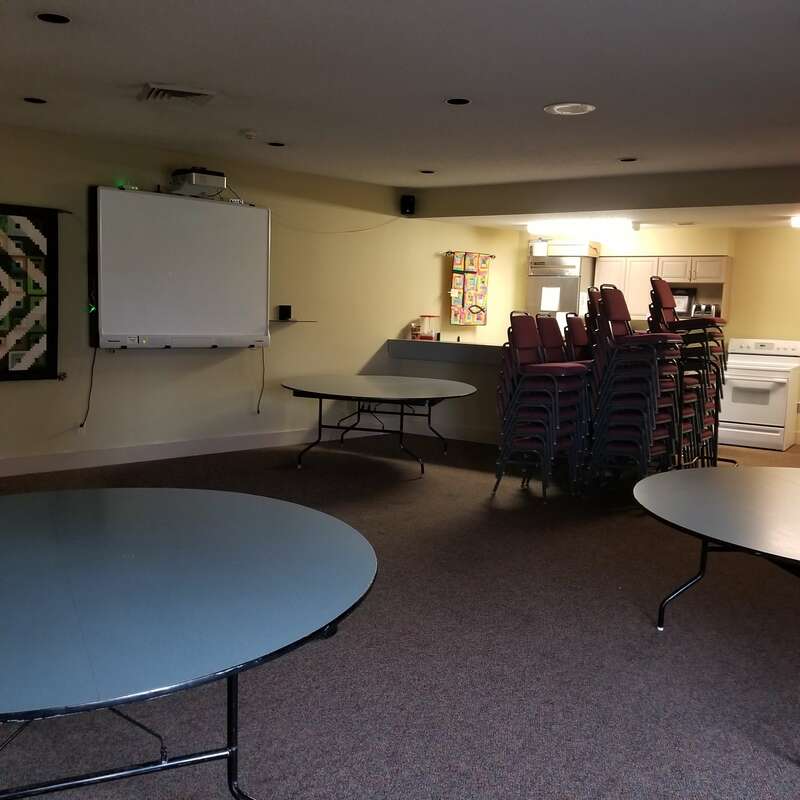 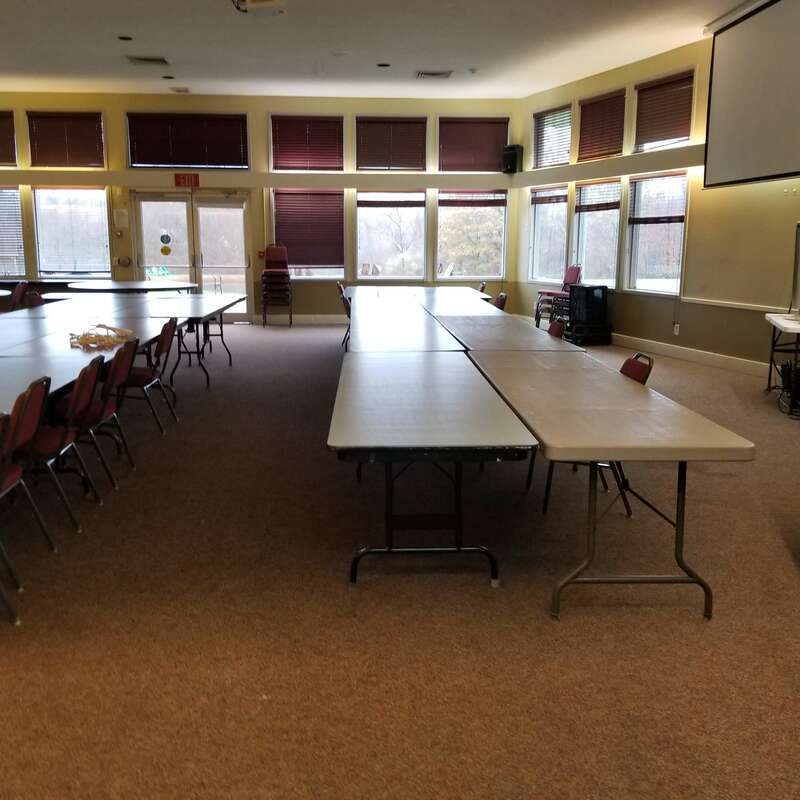 Harmony Lodge is a completely accessible one-story, carpeted, heated/air conditioned building. 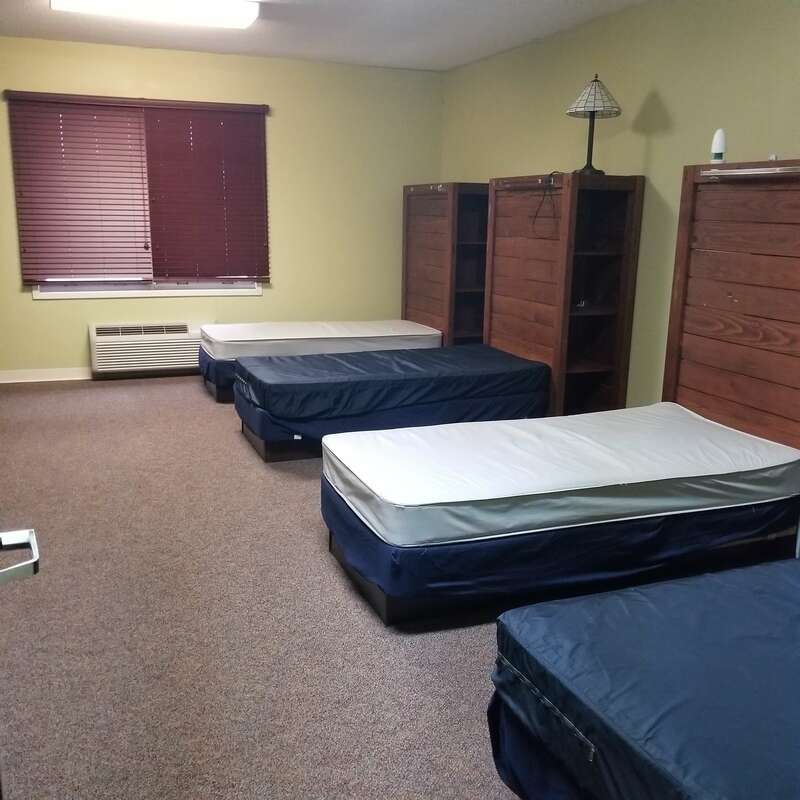 20 dorm bedrooms, 112 twin beds, 16 bunks & wardrobes. 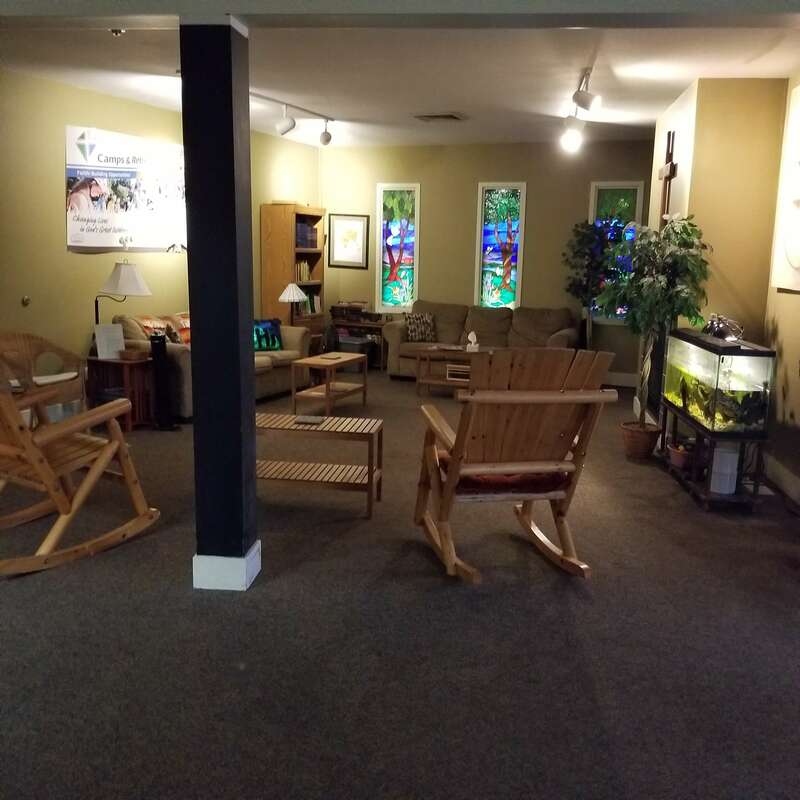 Chapel/fireside area.